Marketers now need to use these barcodes for more than just pushing content. According to data from an Ofcom study, more than half of smartphone users in the United Kingdom regularly scan QR codes and perform other tasks with their devices while they’re out shopping. It also noted that 21 percent of shoppers use their devices for scanning barcodes. This means that over one in every five consumers in the U.K. are scanning the QR codes that they see in advertising, on product packaging, and in other locations, in order to obtain more information about the products that they are considering for purchase. As there are 25 million British people with smartphones (as penetration of these devices has reached 51 percent in that country), considering that one fifth of them are using QR codes on a regular basis, this means that 4.5 million people in the U.K. are regular scanners while shopping. The implications of this heavy use of QR codes should not be overlooked. Marketers and retailers alike should recognize that this presents a tremendous opportunity, and that the odds are that the number of users will only skyrocket along with the ever rising penetration of smartphone devices. 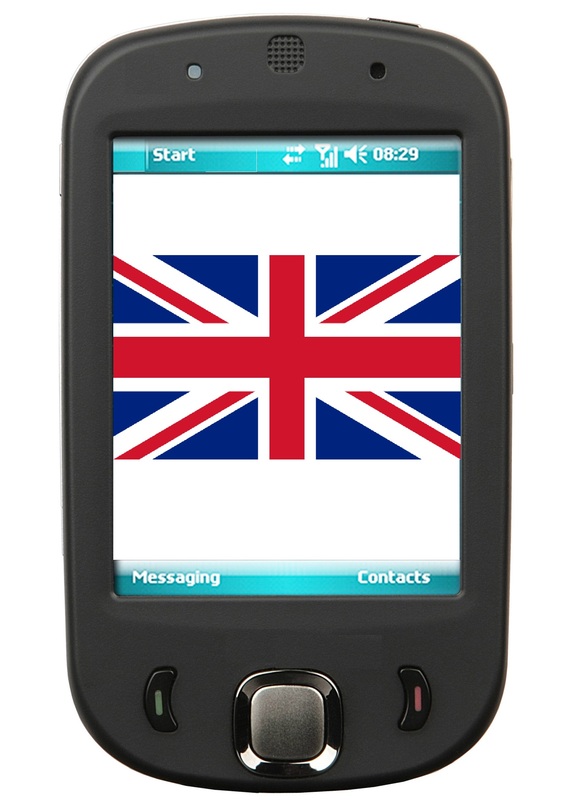 Though NFC does still hold a great deal of potential, it is QR codes, and not near field communications, that are currently changing the way that British mobile consumers are engaging with brands. Experts in the industry, such as Laura Marriot, the CEO of NeoMedia, believe that QR codes are now on the cusp of a time of rapid expansion, and that as an increasing number of verticals are starting to notice this trend, the importance of the barcodes to marketing will blossom. The key is for marketers to understand that it is not simply a method of providing content to consumers. In fact, this tendency is doing more harm than good for the overall health of the use of QR codes. Instead of simply providing the barcodes in order to allow consumers to scan them and view a website or a page about a product, it is being recommended that they be used for a much more appealing and action based purpose.